I just wanted to quickly post about my fabulous session with these absolutely STUNNING felines. Allow me to introduce the lovely MayLea (brown) and Bernie (snow) bengal cats! I’ll be posting more during the week! Stay tuned! Say hello to a really wonderful pair, Gus and Lassie! More to come from these guys so stay tuned. 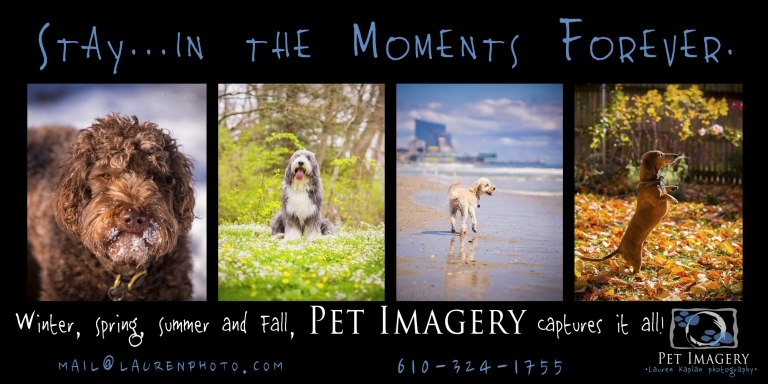 Thanks for looking and feel free to “like” and spread the good Pet Imagery word!